Users of Tableau's cloud software for business analytics can now choose whether to store their data in North America or Europe thanks to a new data center the company has opened in Ireland. Announced Tuesday, the new facility is Tableau's first data center in the European Union and is now available to both new and existing users of Tableau Online. Customers that already use the service will be given the option of migrating their data to the Dublin-based site, Tableau said. The new data center is ISO27001 certified and backed by a disaster-recovery facility in Munich, Germany. Roughly half of the 3,000 or so customers using Tableau Online are located outside the U.S., Tableau said. The company claims to have more than 35,000 customers in 150 countries. “With the opening of our European data center, we are responding to a desire from customers to choose where they host their data,” said James Eiloart, vice president of Tableau’s European operations. 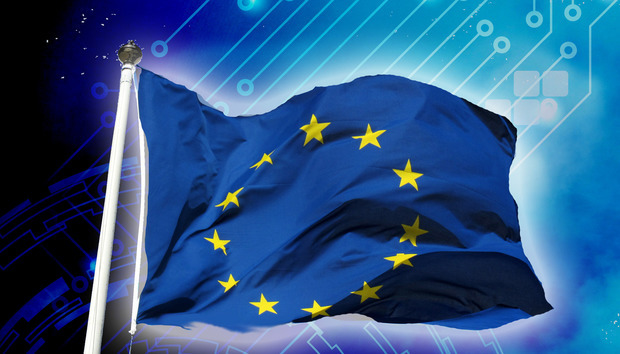 The death of the Safe Harbor agreement in October created a sudden and pressing need for local European storage, and cloud-services providers have been racing ever since to set up their own EU storage options. Dropbox, for instance, announced in December its plans to set up EU infrastructure this year. Amazon, Microsoft and NetSuite have taken similar steps.